A beautiful pure colour with pale salmon touches. On the nose aromas of roses and fruit predominate, with discreet notes of red fruit. The initial impression is tender; well-rounded and fresh, this wine has harmonious balance and good length on the finish. 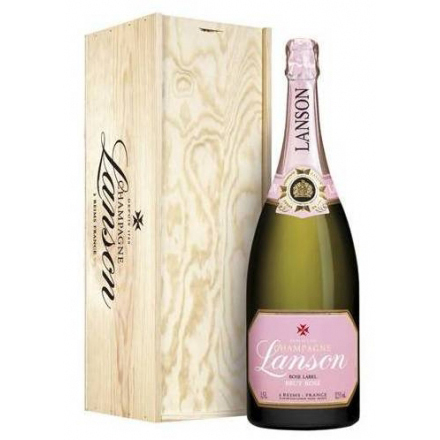 Lanson Rose Label is one of the most sought-after and consumed rosé champagnes in the world. Grape Variety: 32 Chardonnay, 53 Pinot Noir, 15 Pinot Meunier. Background: One of the oldest Champagne Houses, Lanson was founded in 1760 by Francois Delamotte, a magistrate from Reims. The values and expertise that created the unique and enduring style of Champagne Lanson have been handed down from generation to generation. 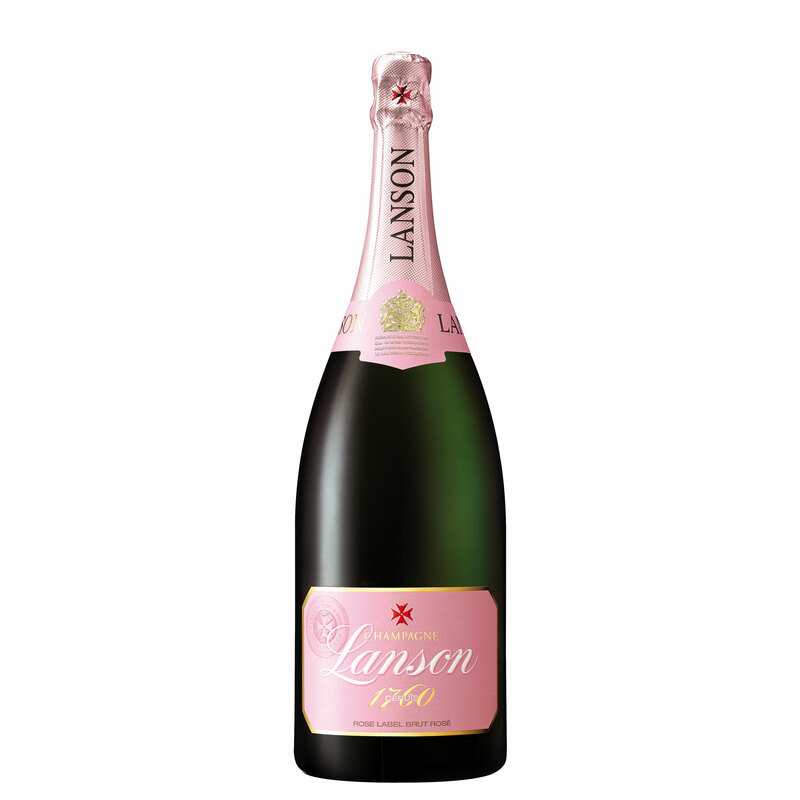 Since 1760, this has been the guiding philosophy of the successive generations that have promoted Lanson throughout the world. The beautiful cellars in the Rue de Courlancy were acquired in the early 1900s. These developments proved highly successful and during the late 19th Century, Lanson was supplying champagne by royal appointment to the courts of the United Kingdom, Sweden and Spain. This success has continued throughout the 20th Century and today the same ambitious spirit to conquer new markets has established Lanson as a Grande Maison worldwide. Presented in a Lanson branded Wood Box.